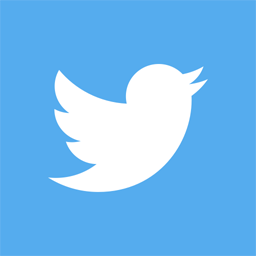 Breaking Bad (2008-2013) is about Walter White (Bryan Cranston), a brilliant high school chemistry teacher with a pregnant wife, a disabled son, and incurable cancer. With no money and no legal way to get it, he reaches a breaking point in his life and turns to the manufacture of meth. 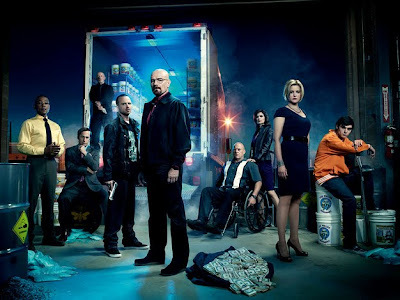 At its core, Breaking Bad is about good and evil and all of the shades of gray in between, a weird, tragic and often darkly comic character study of a good person who has nowhere to turn but the dark side. 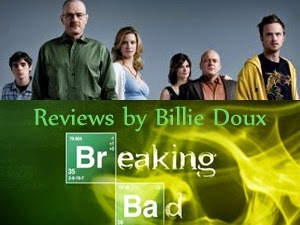 Every episode of Breaking Bad was reviewed by Billie Doux.